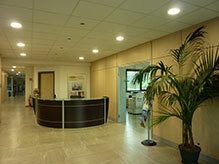 Powder Transfer Systems for dust and granules, Online Dust Collectors and Centralized Vacuum Systems. 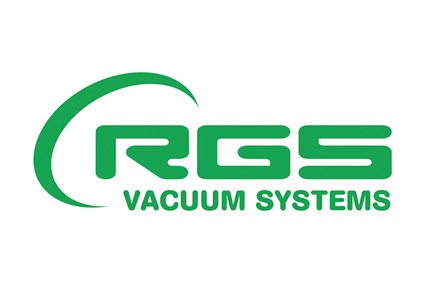 RGS Vacuum Solutions offers a wide range of Industrial Vacuum Cleaners, three-phase and single-phase, suitable for every use. RGS Vacuum Solutions is specialized in the production of Pneumatic Conveyor Systems for dust and granules for all industrial sectors. RGS Vacuum Solutions is pleased to introduce the new range of components for the construction of Centralized Vacuum Systems. 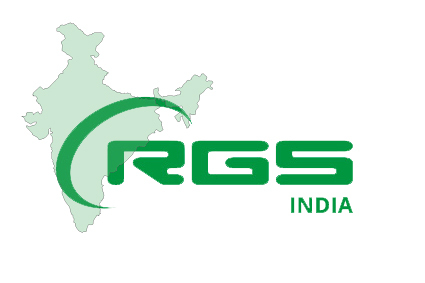 RGS mission is to ensure the maximum customer satisfaction through the supply of Industrial Vacuum Cleaners, Powder Transfer Systems, Dust & Fume Extraction Systems and Centralized Vacuum Systems. Thanks to a wide range of products, we can satisfy the requirements of the market, while maintaining high levels of performance and technology, safeguarding the safety and environmental aspects in the design phase, production and distribution. We strongly believe in the preservation of the inestimable value of experience that the company has developed from its foundation and spread around the world that value together with the culture oriented to change and continuous improvement through the development of products, processes and the development of the potential of human resources. 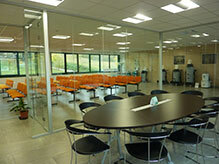 Our philosophy of Permanent Quality is to harmonize the work of all the company's resources, working closely with our customers in order to understand and anticipate their needs, providing customized products with very high efficiency service at extremely competitive costs , ensuring an excellent level of reliability at all stages of the product life. 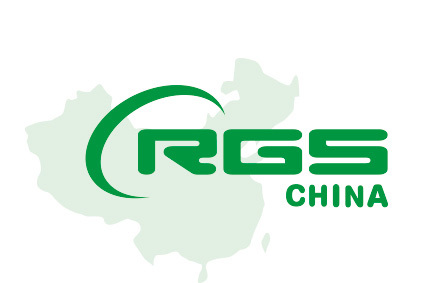 RGS is a company specialized in the Manufacturing of Industrial Vacuum Cleaners, Centralized Vacuum Systems, Dust Collectors and Pneumatic Conveyors for dust and granules. 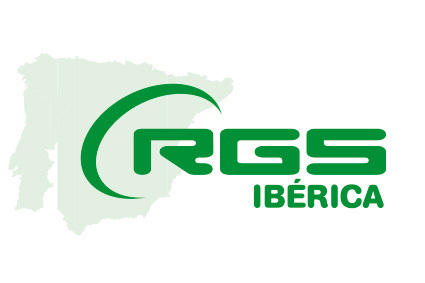 With twenty years of experience in the sector of industrial cleaning and the high competence of the technical staff, sales and post-sales, RGS has always innovated, enhanced, and increased its range of products by customizing each item according to the specifications and customer requirements. 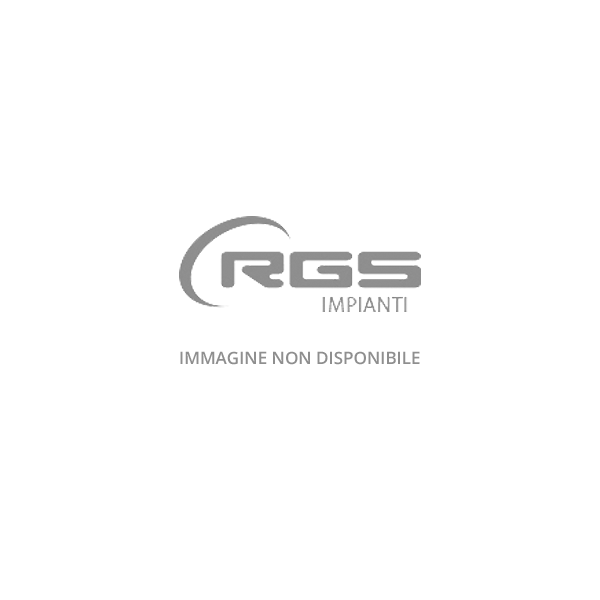 RGS is always at your service! RGS is pleased to present the new model of industrial vacuum cleaner for dedusting in an ATEX classified environment.